In the true sense of the word, I am completely fascinated by flowers, garden flowers yes but cut flowers…oh so obsessed, although I think the winter season heightens my obsession as it’s been months since I’ve held my own fresh flowers in my hand. Flower farming is most certainly hard work….sowing, planting, watering, feeding, staking, weeding……and then the rewarding part – the harvesting. 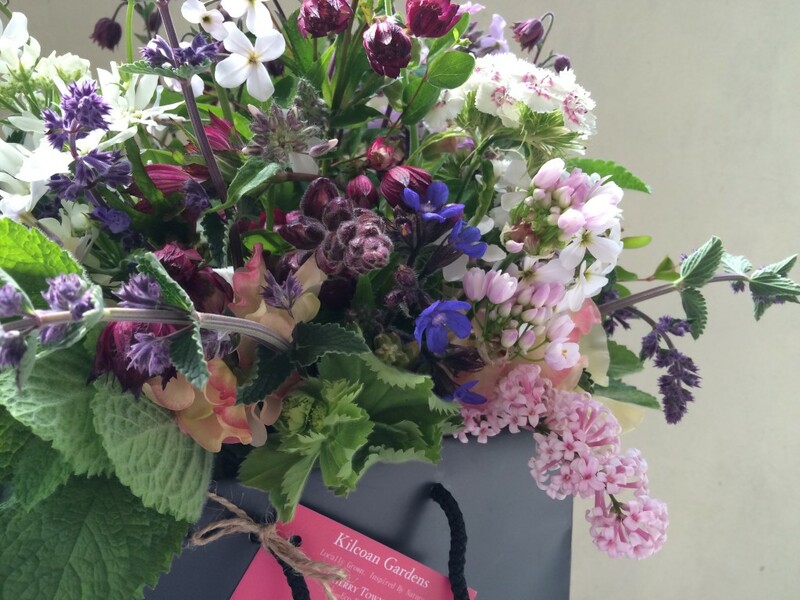 Bucketfuls of beautifully scented, freshly picked blooms…there is nothing more satisfying than working with your own home grown flowers. This year I’m hoping for more stems than ever before – there’s a lot of work still to be done….exciting times ahead! 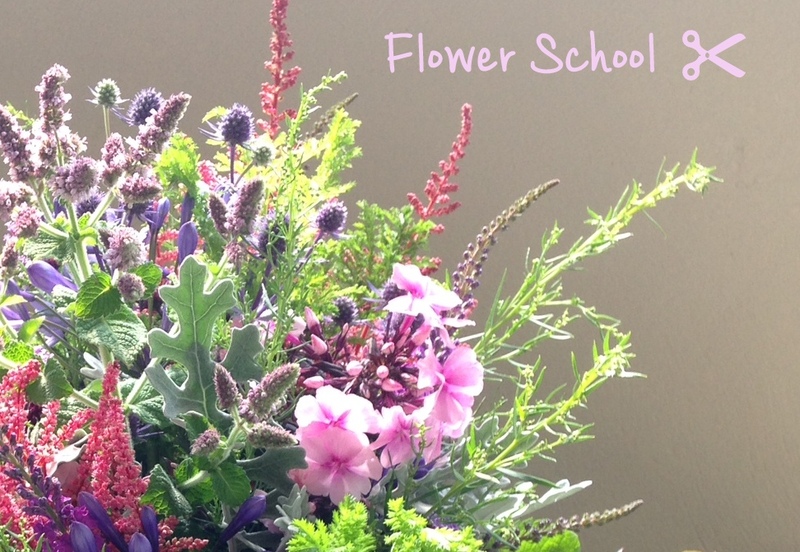 If you would like to learn how to arrange your own hand tied bouquet, why not have a look at our courses page for this summer’s events.